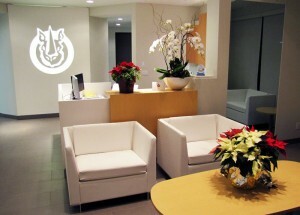 Careers at Rhino Marketing inc.
Are you passionate about marketing that gets results? Are you looking for a career that constantly challenges you to find creative solutions? Are you adept at juggling several projects at once and still meet deadlines with your best work? Do you want to work for a firm that values and champions its people and their skills? If so, you might have what it takes to be a Rhino. We’re Rhino Marketing Inc., a full-service marketing agency that understands business and how to connect you with your customers online. As our clients can attest, we’re experts in integrated marketing, web design and development, search engine marketing, social media marketing, email marketing, and mobile marketing. Our people are our greatest assets, since we bring our team’s combined experience in real-world business and marketing management each and every time we engage with a client. And we’re always seeking fresh talent and a diversity of backgrounds to add to our team of marketing professionals. With a workplace full of bright and open work spaces, respectful and supportive management, cutting edge tools and technology, and a full suite of employee benefits, we love working here. 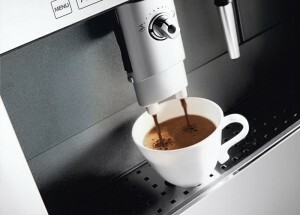 You can often find us at work while listening to our iPods or getting a cup of java from our built-in coffee machine. 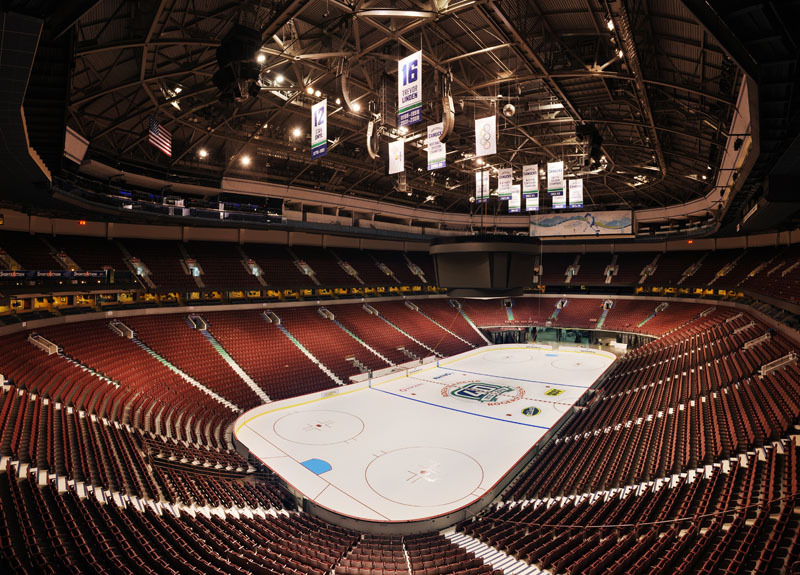 When we’re not busy making the magic happen, the Rhino team participates in charity events, conventions, marketing functions, and Vancouver Canucks hockey games. Strongly believing in community engagement, we’re involved in our community both as a team and as individuals. Rhino Marketing Inc. is expanding, and we’re looking for people who have skills in copy writing, web design, graphic design, search engine optimization, and web analytics. If you have talent and experience in any of these fields, we invite you to submit your resume to careers@rhino.ca. What can you expect after applying? If your resume wows us, we’ll contact you for an interview, where you’ll have an opportunity to tell us about your related experience and employment and describe your greatest achievements. We look forward to hearing from you!